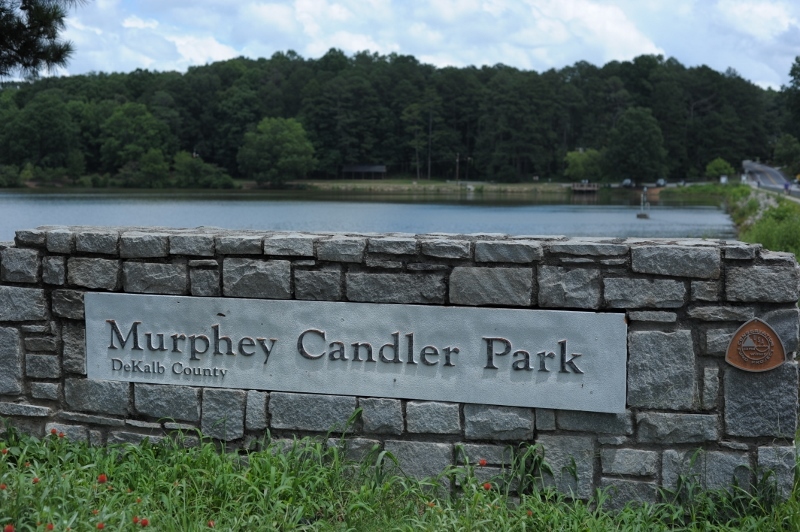 At 135 acres, Murphey Candler Park is North Dekalb’s largest and certainly one of the area’s most popular parks. Stepping foot into this park almost feels like leaving Atlanta and going out to the mountains! A serene lake, complete with ducks to feed and tree-lined trails through the woods are just two of the amenities you will find at Murphey Candler. Bring the family to one of the picnic spots, or grill out on a Saturday at one of the many covered grilling pavilions. Bring the kids to the playground and watch them play from a nearby bench. Walk your dog on the paths around the lake. 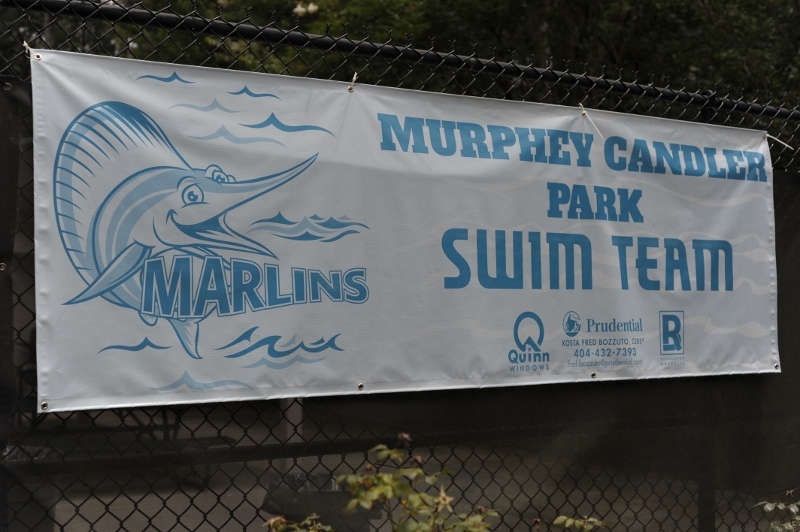 There’s also a pool with a swim team, the The Marlins. 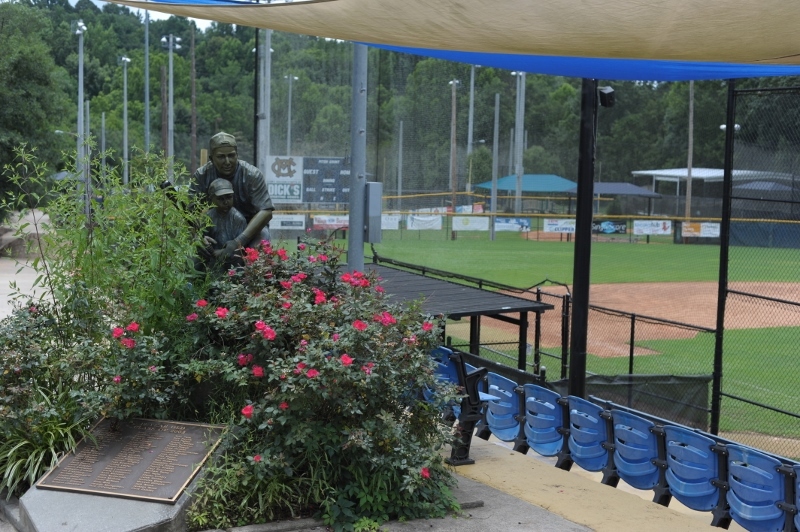 One of the things most synonymous with Murphey Candler, however, is baseball. 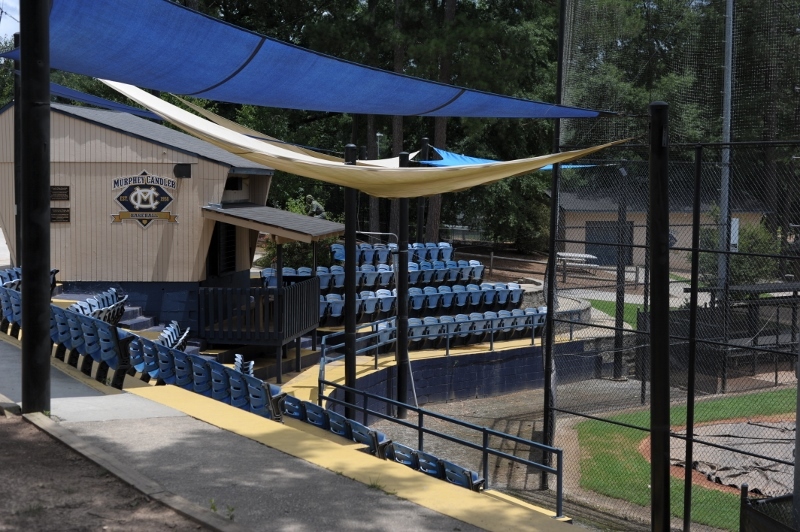 Murphey Candler has a state of the art baseball field with stadium seating. 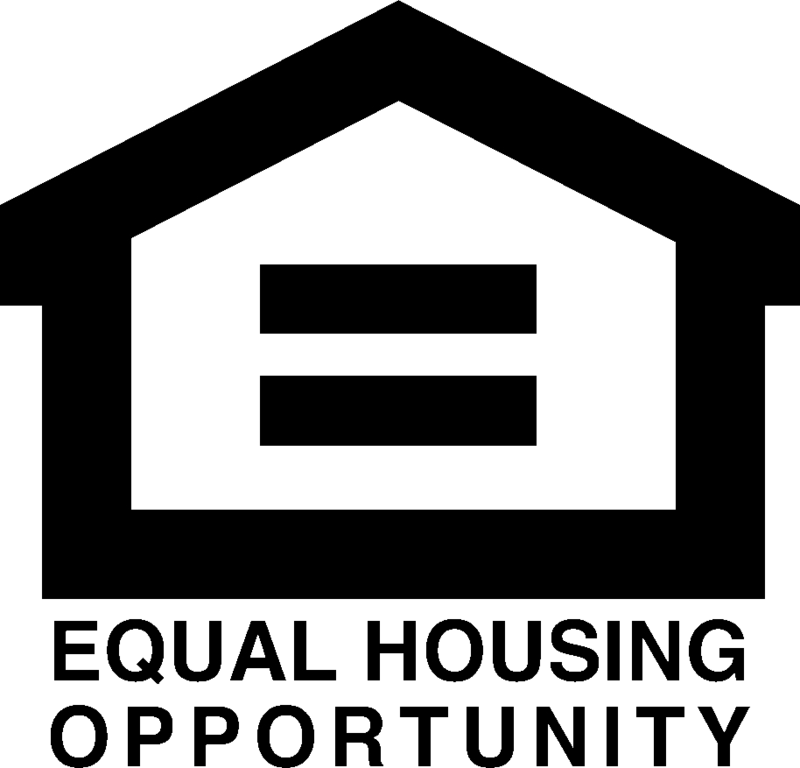 The baseball program is non-profit and completely run by volunteers.